Corporate postcards can come in handy when you need additional marketing tools to promote your products, services, and company as a whole. 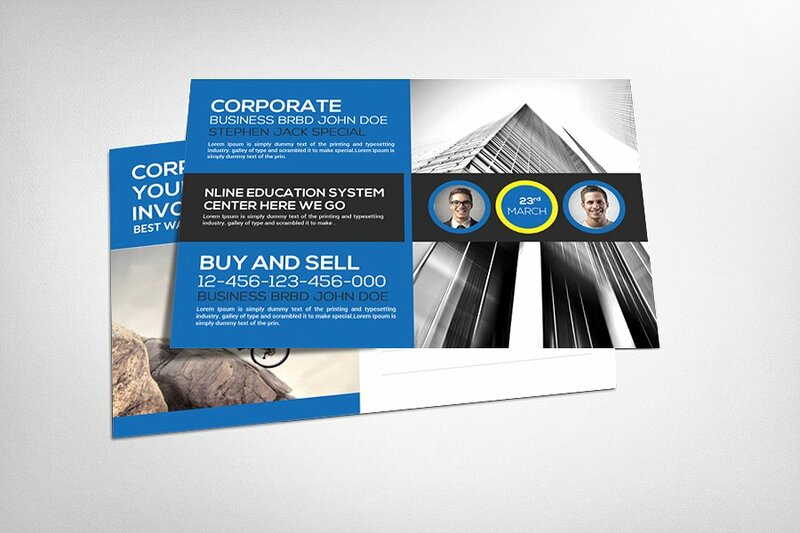 We got you covered by providing you with a variety of corporate postcard designs you can easily use to create your own postcards. The templates should be easy to edit or work on, which will let you finish creating your designs right away. 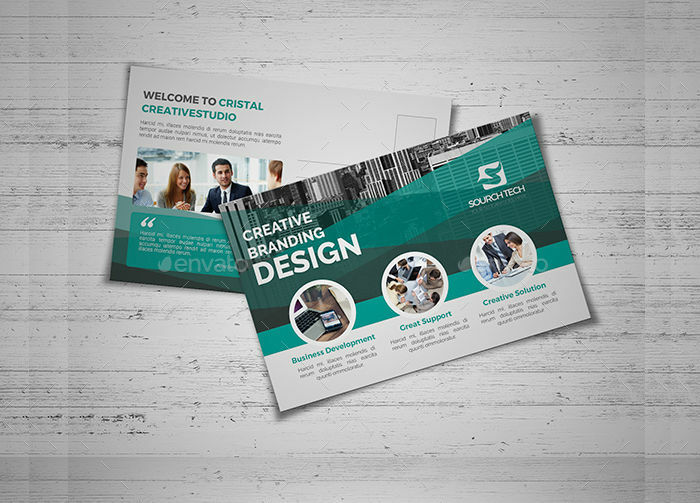 If you want to start finding your own design, then check out our corporate postcard templates below to search for designs that will best fit your needs. We will also be providing you some tips and and information abut these templates. 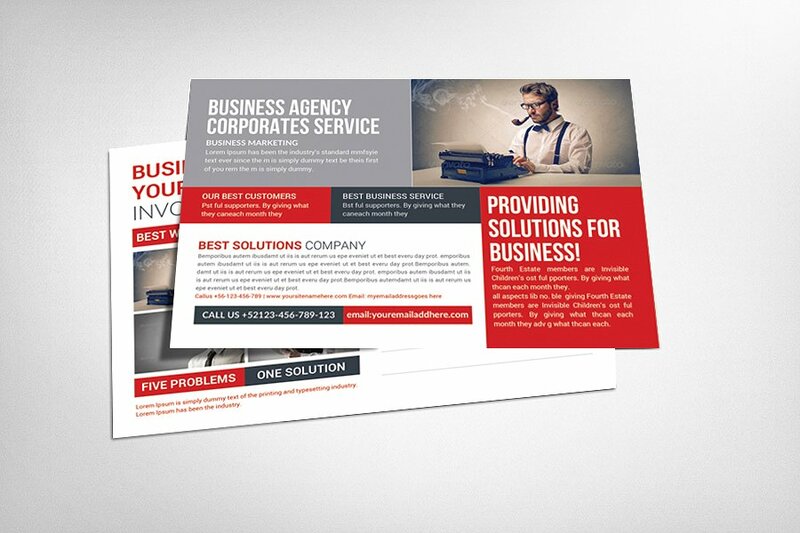 Corporate business agency postcard – You can find these used specifically by business agencies where they can feature their services in designated spaces provided in the template. They can also use them to send short messages since they are also made as postcards. 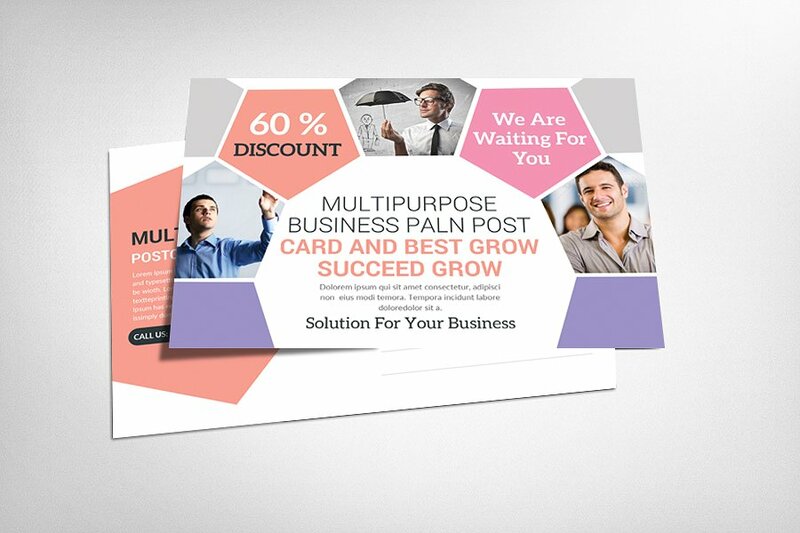 Business marketing postcard – These types of corporate business postcard designs are specifically used by business marketing companies that have ample space for services, promos, and images you may want to include in the design. Since this is also a postcard, the company can use them as giveaways or invitations as well. The design also gives off a formal and professional look. 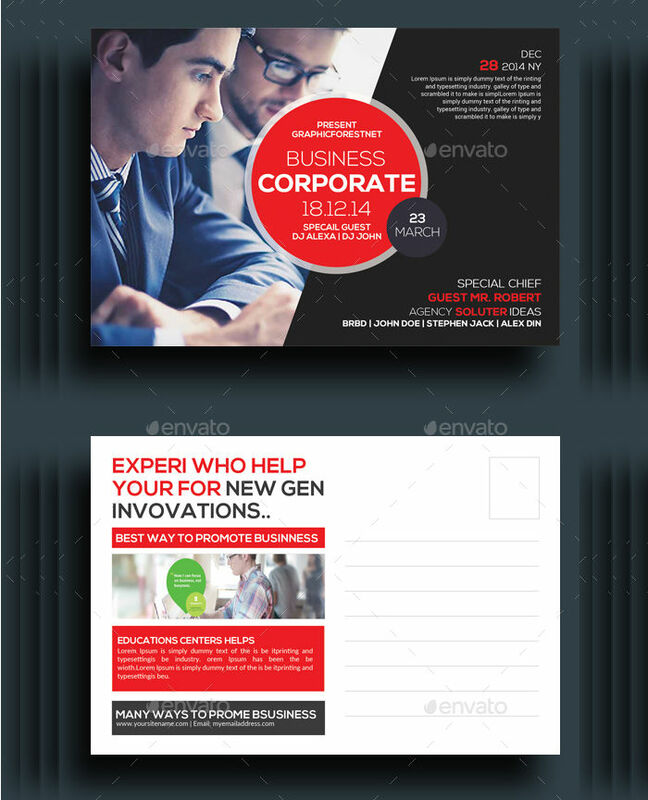 Corporate postcard template – You can often find these types of business postcard designs being used in most companies. They are also used as a marketing tool for advertising or as an invitation for company events. The contains abstract related designs and options for you to insert additional images, and add captions. 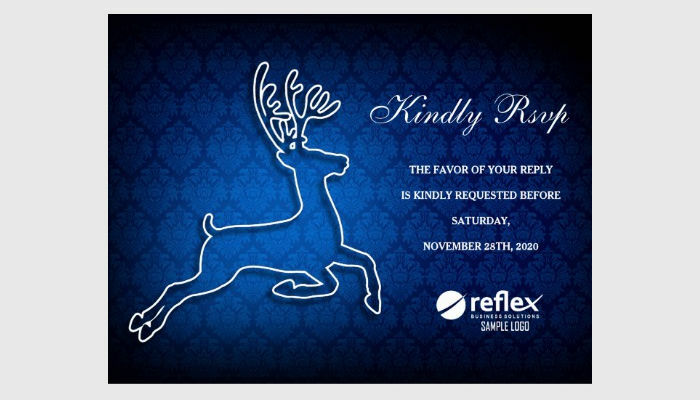 Use them as invitations – You can actually use your corporate postcards as invitations for formal or corporate parties, where you can place the invitation details and a short message if needed. By using your postcard as an invitation and medium for communication, you get to maximize the use of your corporate business postcard. Use them as event giveaways – You can use your corporate business postcards as giveaways from formal gatherings or any corporate event, making it a great and efficient marketing tool to promote your company. 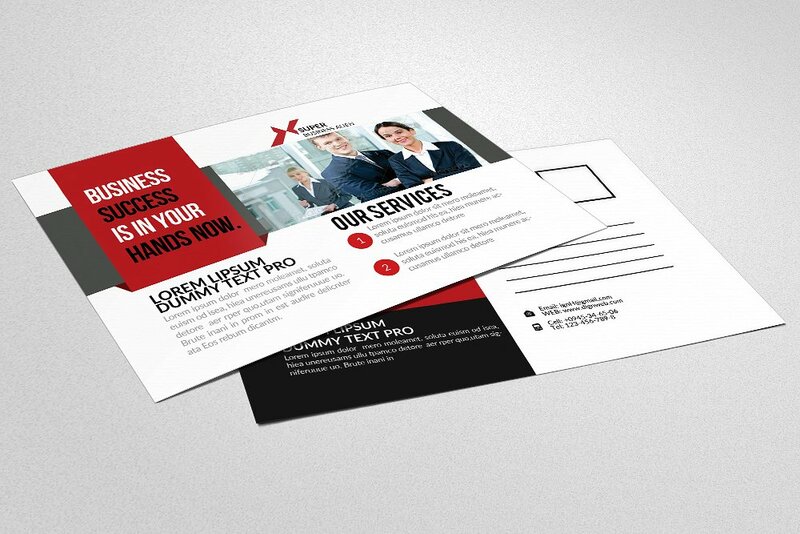 Use as business cards – Most of the time, corporate postcard designs will contain a company’s contact information. They do this for promotional purposes and they can always use the corporate postcard where they can also add short messages or other necessary details. 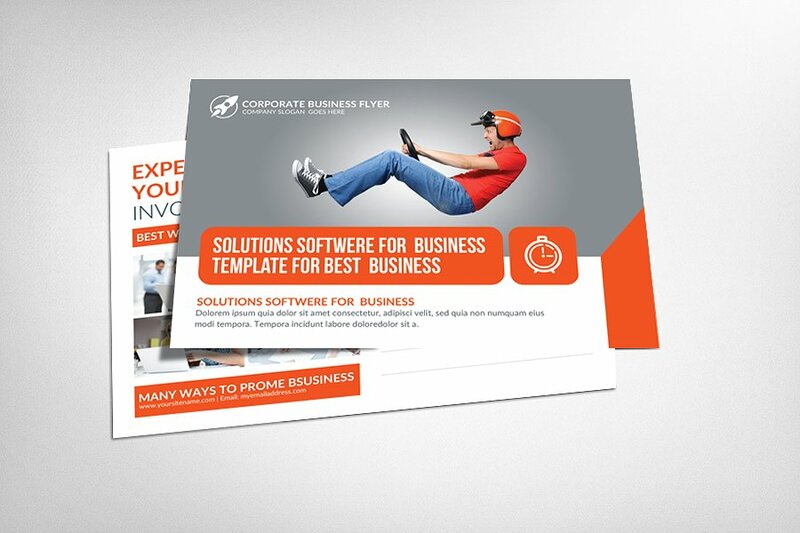 For more corporate business postcard designs, feel free to browse our variety of designs in this topic for more templates or marketing postcard designs.